Educators participating with UNICEF Kid Power Bands can download the attached family letter to send home with students. 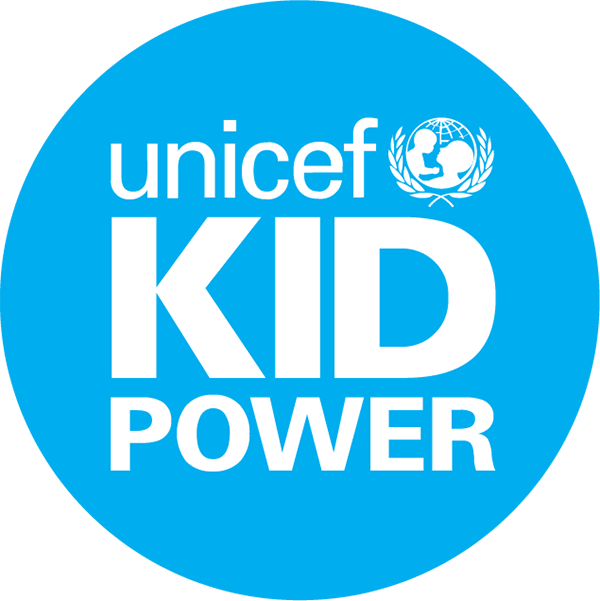 This way parents and guardians can learn what students are doing with UNICEF Kid Power. We have also included an opt-out form for when needed.